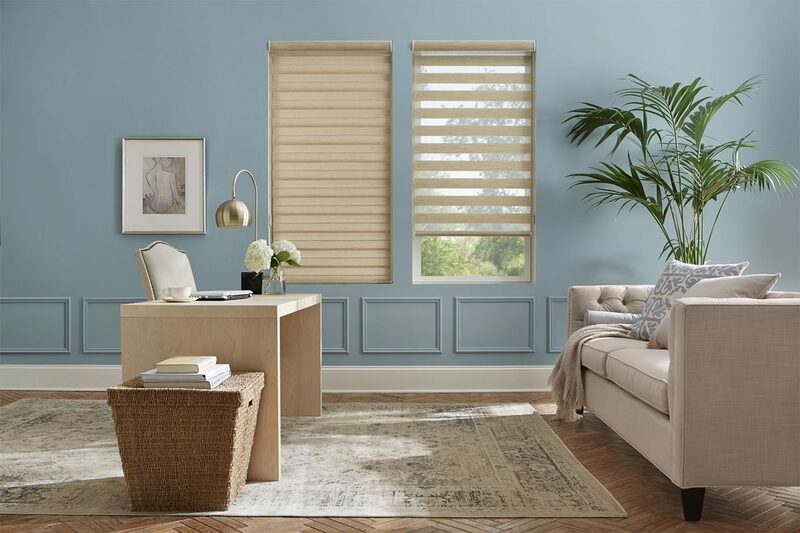 By adding shades, blinds or shutters to your windows, you suddenly have more control over the amount of light entering the room because you can cover the entire window or just part of the window according to your own needs. 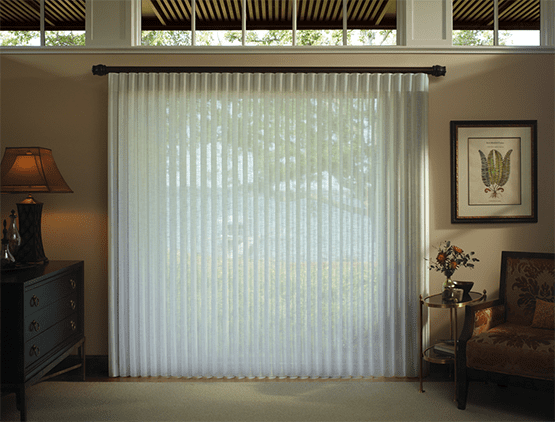 They also provide you with a level of privacy that you cannot get from many other options. 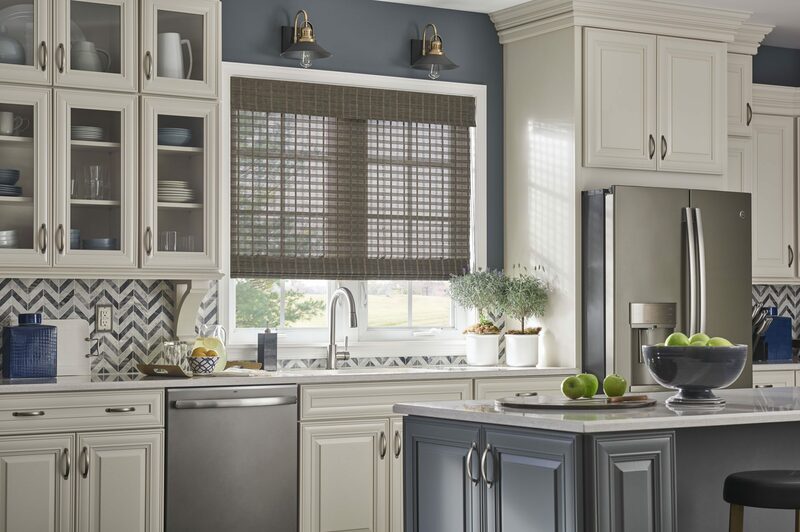 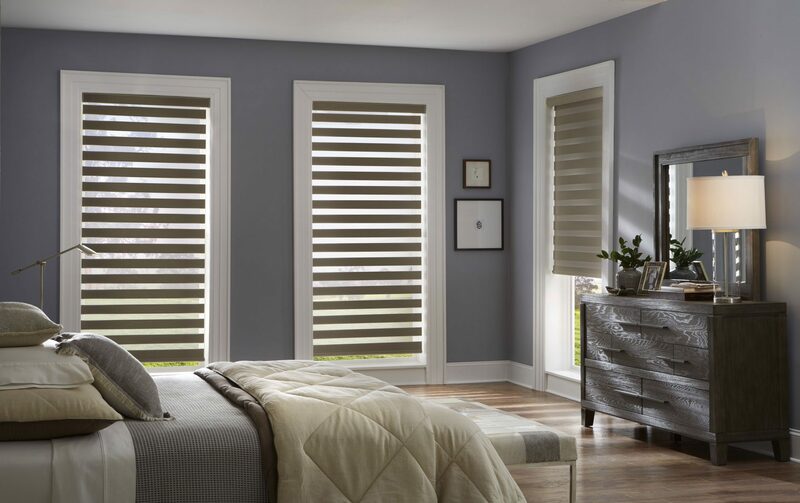 Window blinds come in an endless variety of styles, colors, and patterns, and in a variety of materials allowing you to choose the blind that is most suitable in price, function, and style. 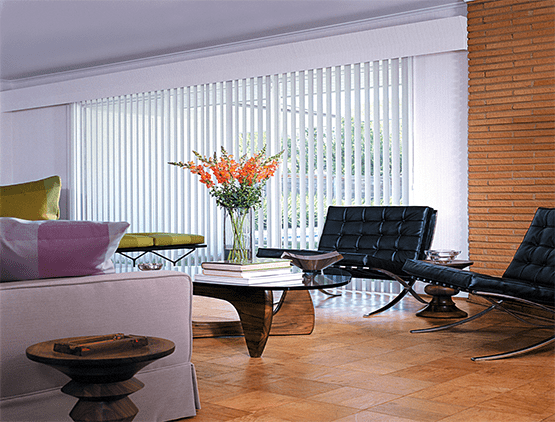 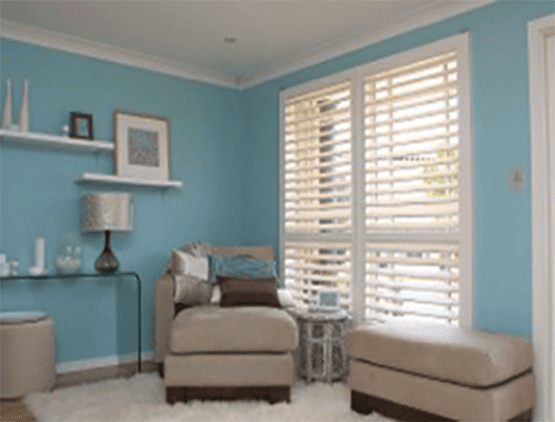 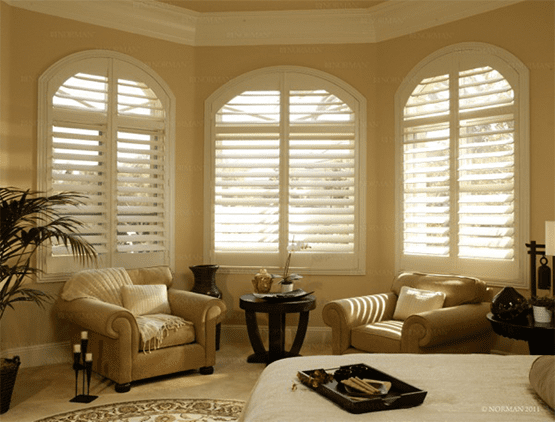 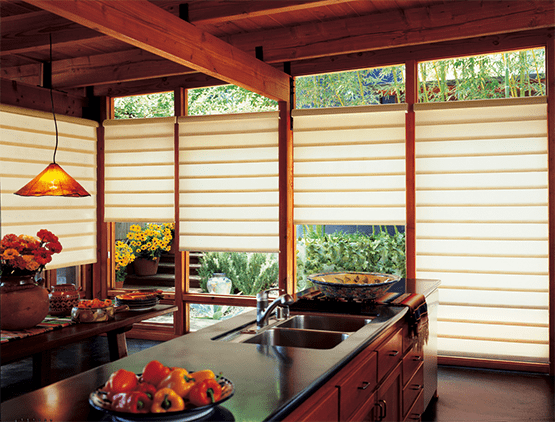 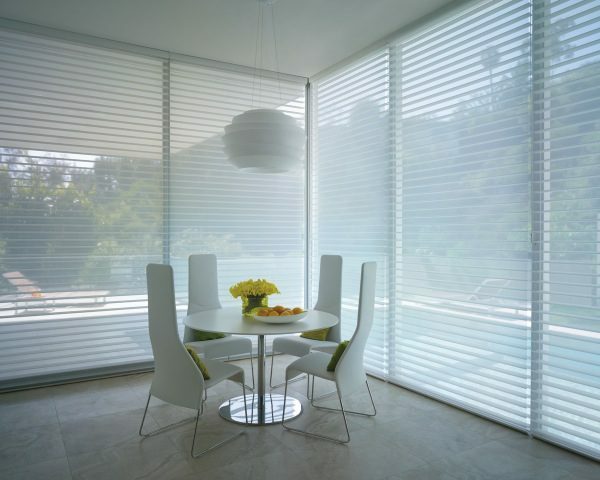 We carry a full line of Hunter Douglas and Norman Window Fashions blinds, shades and shutters. 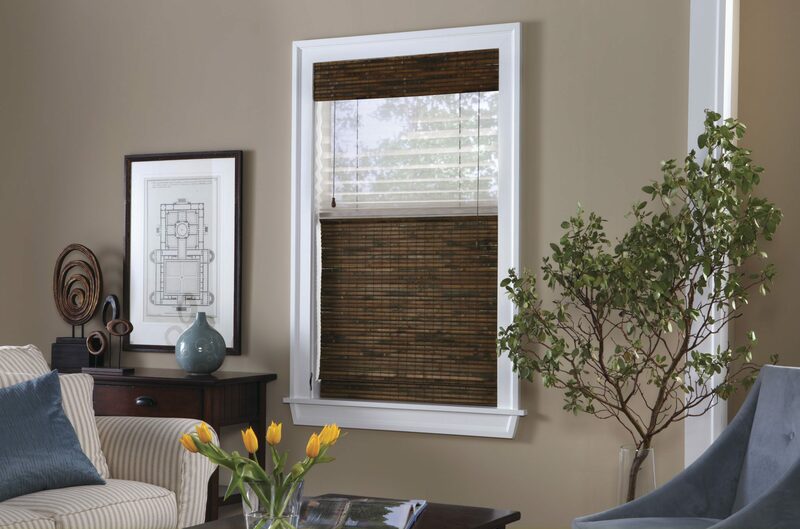 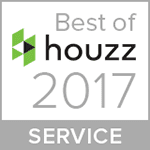 Let us help you select the option that is right for your specific needs.